Over the past few years the DC green and sustainability community has blossomed. We launched in 2008 because there was a void in local, online green information and resources. We’re not die-hard treehuggers–just eco-aware people trying to live a greener life. We write about the things that interest us the most including organic restaurants, the local food movement, urban farming, natural health and beauty, green events, sustainable communities, and local eco-friendly businesses. GoingGreenDC.net has been featured on Washingtonian.com, NBC4.com, and The EcoLuxeLife. We were also a proud media sponsor of the 18th Annual Environmental Film Festival. Sacha Cohen created Going Green DC in 2008 to support DC’s burgeoning sustainability and green community. 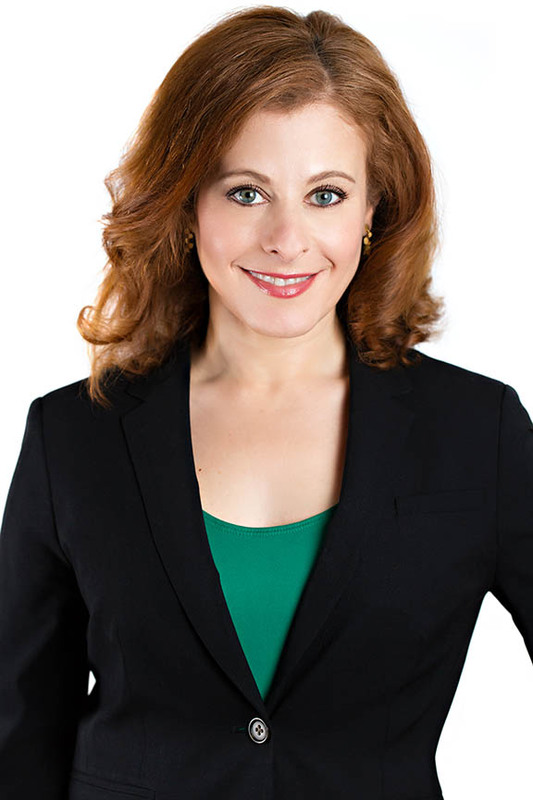 A former journalist who wrote for such publications as the Washington Post, Kiplinger.com, Washingtonian and many other print and online publications, Sacha saw a demand for information about how to live a greener, more environmentally conscious life in the Nation’s Capital. Sacha is also the founder and President of Grassfed Media, a boutique communications firm that creates intelligent, engaging content and strategic PR and social media marketing campaigns for companies and organizations that are in the business of making the world a better place. A long-time DC resident (born in the UK; raised here since age 7), Sacha spent her formative years on the mean streets of Cleveland Park and attended Maret High School. After stints in New Orleans, Madison, WI, and Chicago, she returned to DC in 1995. She is a long-time yoga practitioner, organic food lover, arts advocate, and counts Alice Waters, the Dalai Lama, and her mom among her heroes. Sacha lives in Arlington with her husband, Jason and their pit bull Polly. She can be reached at sacha@grassfedmediadc.com. Going Green DC, Washington’s first and leading green blog, is looking for contributing writers, web designers, photographers, and videographers, as well as a marketing/sales intern. We cover sustainable living in DC, local green events, local green shopping, innovative green businesses, sustainable local cuisine/restaurants, and green community projects. If you’re interested in contributing, please send an email to info@grassfedmediadc.com with”Contribute to Going Green DC” in the subject line. Include information about your experience, how you’d like to be involved, and samples of your work (links only, no attachments).